NOW SELLING MONSTER MOTO 80CC YOUTH MINI BIKES! 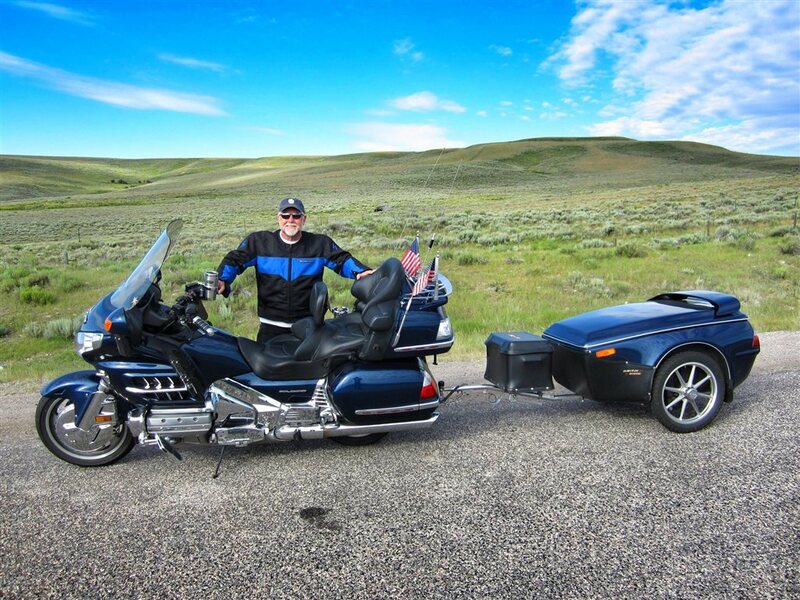 Freedom Rides is Northern California's Premier Trike Conversion, Sales, and Service Dealer Since 2008. Specializing in conversions from two-wheel bikes into 3-wheel trikes, we convert Harley-Davidson®, Honda, Kawasaki, Suzuki, Triumph, Indian, Victory and Yamaha bikes. Contact us for all of your motorcycle, trike or trike conversion needs. Professional , covered all my concerns about my Motor trike. My experience with Freedom rides has been one of the better business decisions.I have ever made . Dan is a wonderful technician and mechanical engineer, his work exceeds my expectations ! John has helped me through the entire process and kept me informed Step by Step , his knowledge and expertise are way above the normal manager. I've dealt with a lot of shops in the past . This is the first time I was ever treated like family ! They are very pleasant and courteous. Answers to all my questions and actually go out of there way to please , I felt like John was my brother rather than someone I had never even met . He gave me pointers. And Safety recommendations . I finally did get to meet them and they are great people If you ever consider a trike or a conversion FREEDOM RIDES is the place to go . I'm overjoyed with there wonderful service and mannerly attitude . I can't give them a higher recommendation and am going to go back to see them .